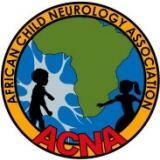 Fighting cerebral palsy in Africa Cerebral palsy aff ects children across Africa. 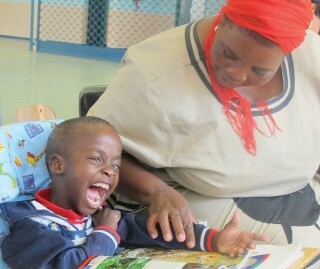 Prevention is difficult since we know little about its aetiology in African countries, and efforts to help those affected are hampered by a lack of resources. But individuals and organisations are rising to the challenge. Adrian Burton reports. 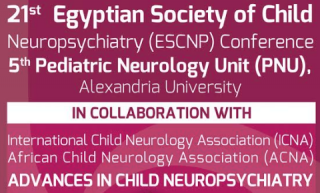 The 13th Nigeria Society of Neuroscience (NSN) Conference will be held in AFE BABALOLA UNIVERSITY ADO EKITI (ABUAD) in from 11-14 November 2015. 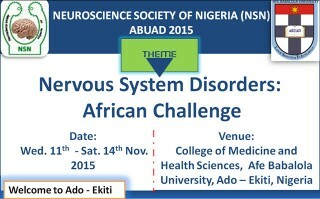 The theme of the conference is "Nervous system disorders: African Challenge".